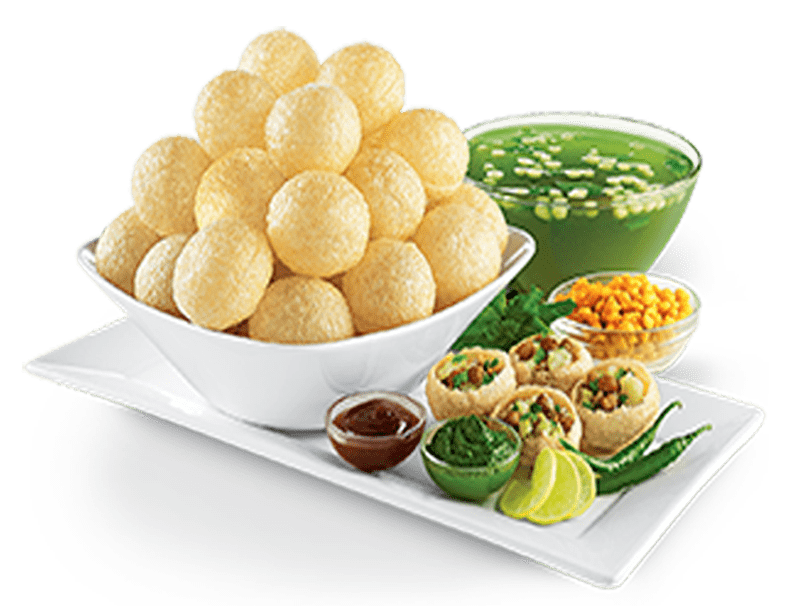 Food franchise sector in India is increasing at rapid rate, throughout the country there are plenty of small, medium and large scale enterprises that offers affordable, convenient and delicious foods. But people nowadays want to fresh and hygienic foods; moreover natural ingredients should be used to prepare cuisines. Chatar Patar foods Pvt. Ltd. is one stop solution for everything, the company has developed standard and creative food franchise concepts, world-class menu and is committed for effective customer services. If you are interested to start own food business, take advantage of Chatar Patar's low investment business models.